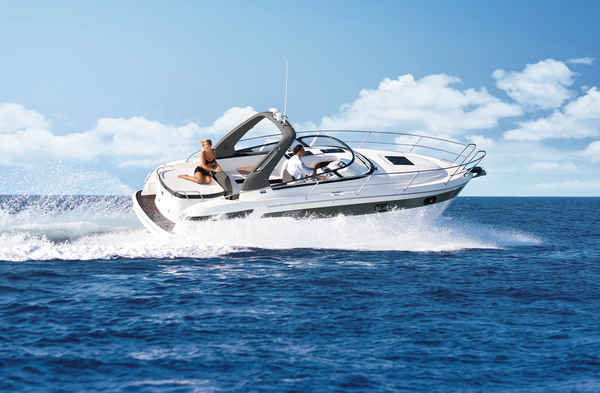 Jansma Jacht is the distributor for the Benelux of Bavaria motorboats and catamarans. The showroom and the sales port of our A1 location in Sneek lend themselves perfectly for an optimal presentation of the models of this quality site. Jansma Jacht has an enthusiastic, qualified sales team that can provide you with excellent information about the various new Bavaria models. At the location in Sneek you can find Bavaria motor boats and catamarans. You are most welcome! Bavaria builds high-quality motor boats, sailing yachts and catamarans that evoke emotion: luxury, image and prestige. By partnering with top design teams and their own expertise with the motor boats, sailing yachts and catamarans, Bavaria is able to meet the ultimate wishes of the customer. For every type of motorboat, sailing yacht or catamaran, Bavaria develops the most economical building method possible, without sacrificing quality. In order to guarantee the high quality of the yachts, the latest 3D design software, high-precision CNC machines and robots, air-conditioned production rooms, automatic paint lines with UV curing and laser technology are being used. In the own test center, motor, stability and incline tests are carried out. From the beginning, Bavaria stood for ‘Vision & Innovation’. 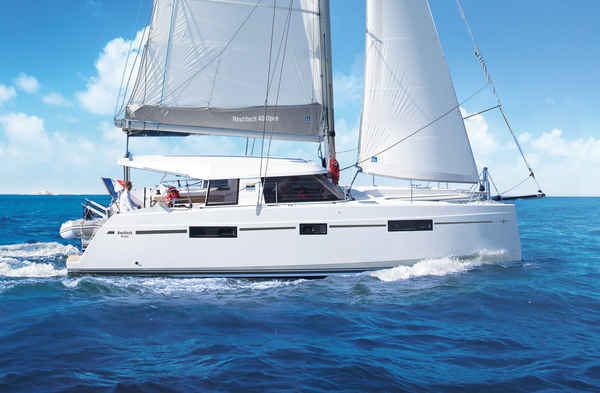 With the continuous development process of the cruiser line and the successful additions of, for example, the vision line and the motor yachts, it is actually obvious that Bavaria has started to focus on the development of catamarans. Together with the Nautitech shipyard, one of the best catamaran shipyards in the world, Bavaria has developed several models of catamarans ranging from 40 to 54 feet.